One tends to start imagining colorful umbrellas, sidewalk patio restaurants, sandy beaches, and the neon lights of South Beach when they think of a trip to Miami. 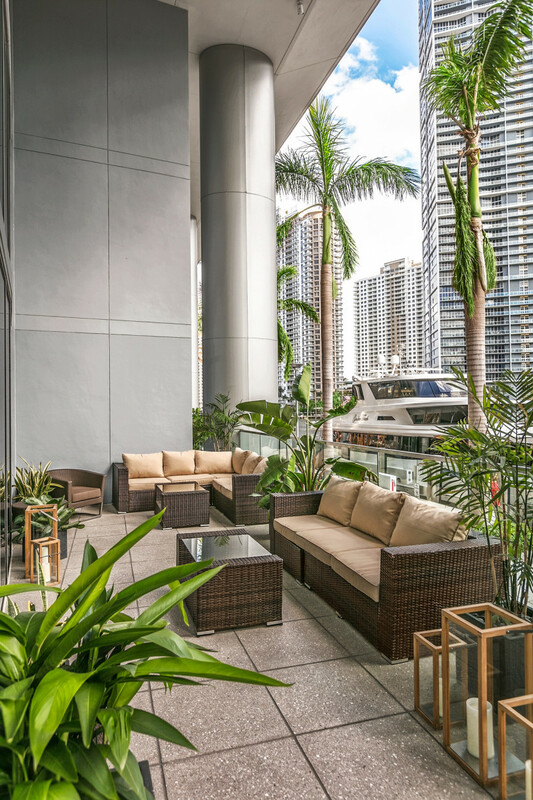 But what if we told you that just on the other side of the Bay, only six miles away, there was a sparkly new city center in Brickell overflowing with cool new restaurants and bars, shops (hi, Chopard and Audemars Piguet), and even a cozy, chic rooftop patio that rivals its more well-known counterpart. 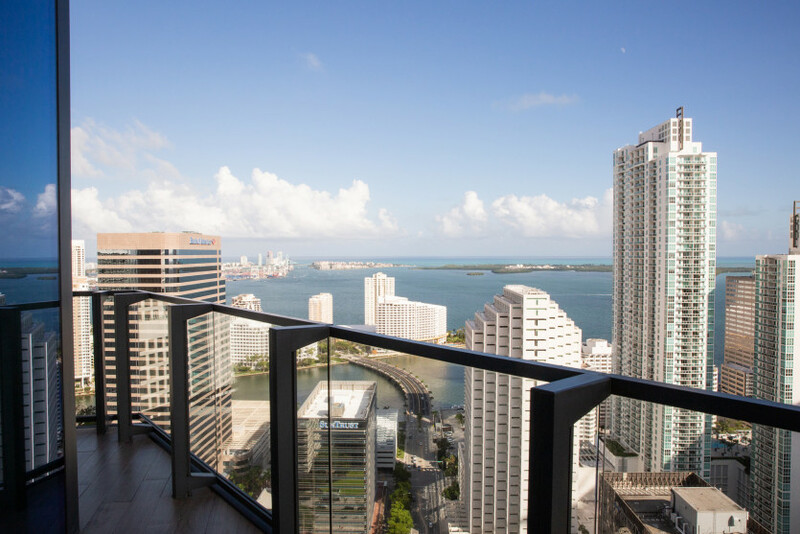 Brickell City Centre has become a new go-to destination for us, and quite honestly, we think it should be the same for you. 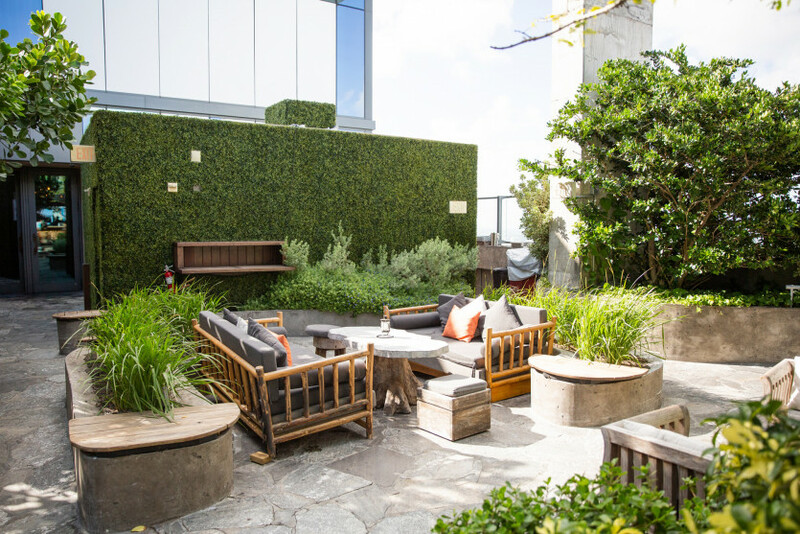 Who needs a beach when you have a rooftop pool and lounge, two bars, floor-to-ceiling windows, a balcony on every room, and a Uruguayan restaurant that’s complete with wood-fire grill? 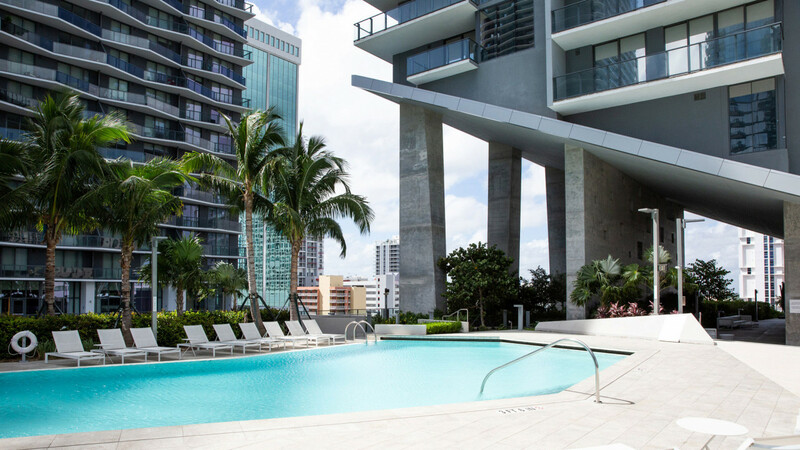 EAST, Miami is so stacked with amenities, we could spend our entire vacation there. If you do decide to venture out, you don’t have to go far to satiate your shopping craving—the hotel opens up into a massive open-air shopping center. 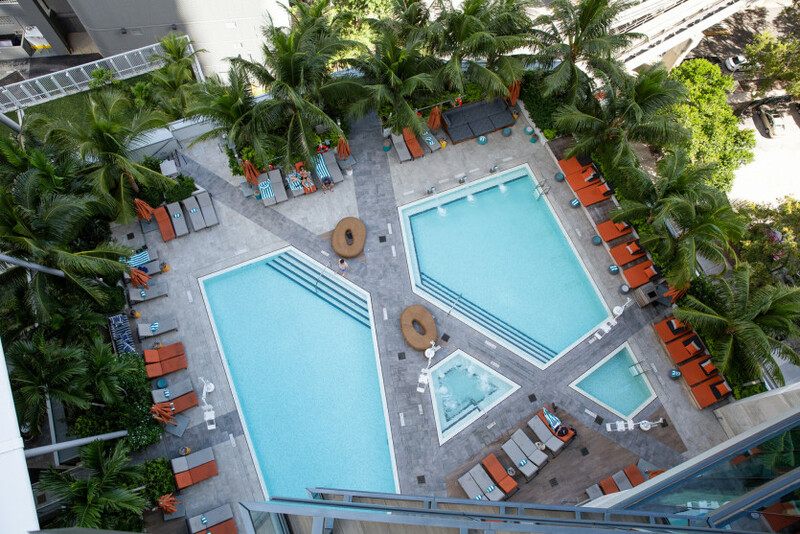 Catch us by the pool sipping an Aperol spritz. 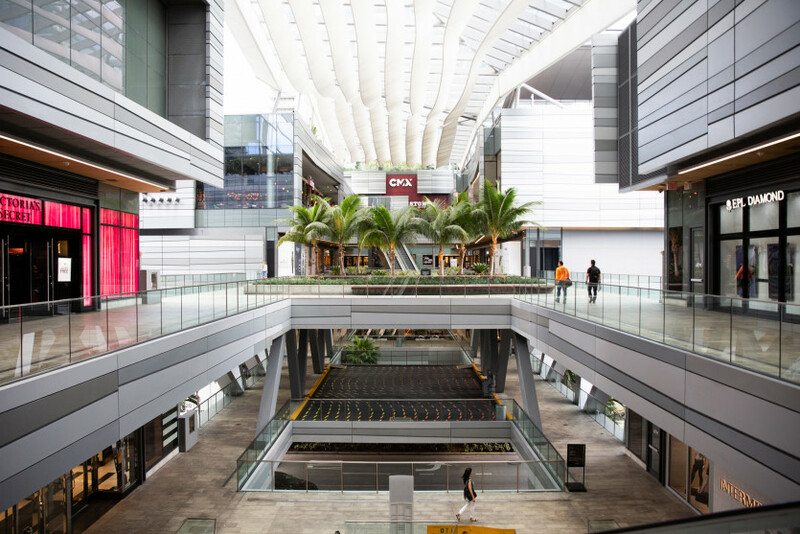 Three levels, open-air shopping, entertainment in the form of a dine-in theater (CMX), and an Italian food hall (more on that in a bit) is a little slice of heaven on earth called The Shops at Brickell City Centre. 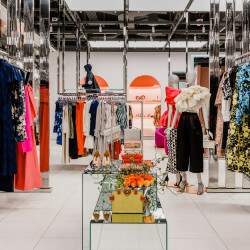 All of our favorities are there—Saks Fifth Avenue, Acqua Di Parma, Diptyque, Caudalie, Orlebar Brown, Sandro—making us a little nervous for our credit cards, but hey, while on vacation, right? Really, you can eat any and all of your meals here without ever getting bored of the options. 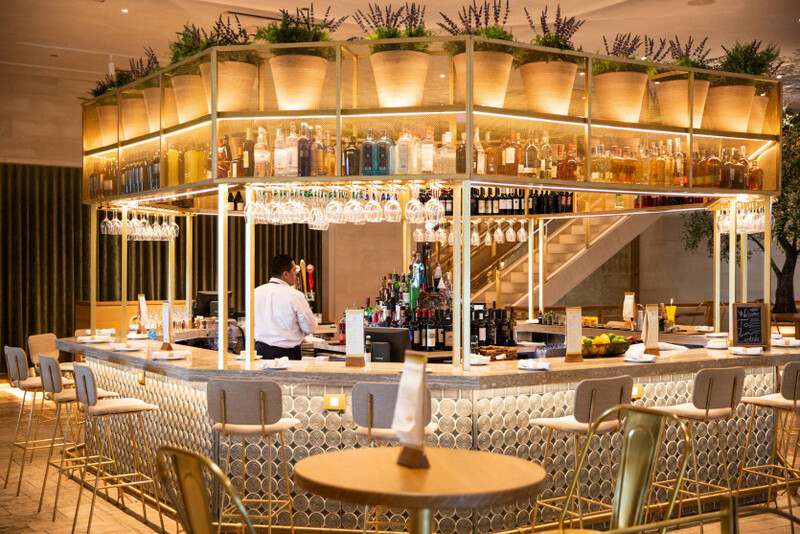 Not only is it multiple levels, but it’s decked out with everything from bars to markets to restaurants, cafés, even a cooking studio and wine shop. 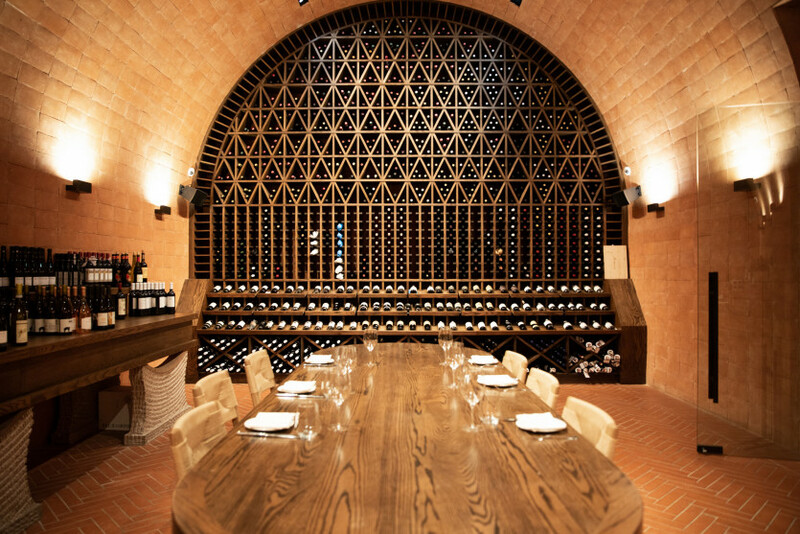 Each restaurant in La Centrale has a theme (and the decor to go along)—you can choose between seafood (Pesce), burgers (Caffé Burgers E Bar), vegetarian and vegan food (Stagionale), as well as a meat-focused, Tuscan-inspired restaurant (Carne). 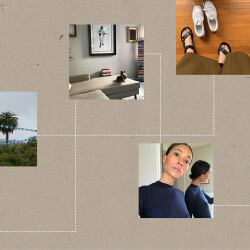 It’s Instagram heaven, tbh. 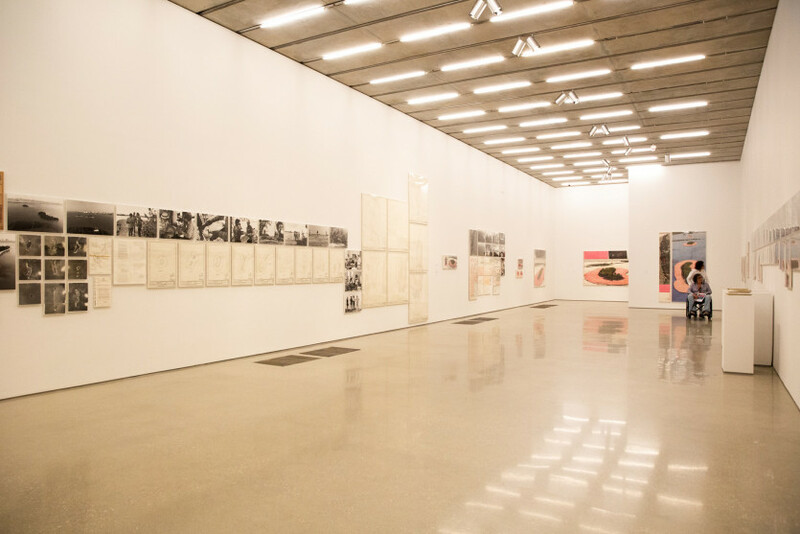 The Pérez Art Museum Miami (or PAMM for short) is arguably one of the best places to spend an afternoon, whether you want to explore the exhibits or simply have a cocktail on the outdoor patio. 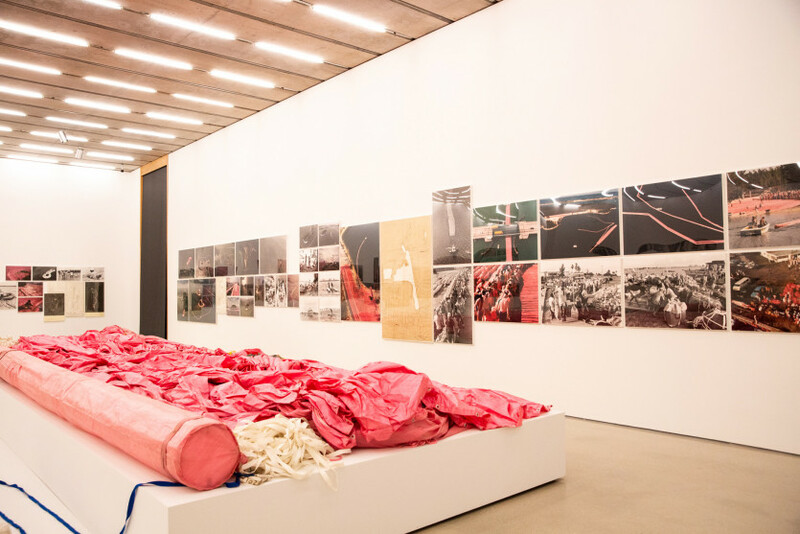 If heading down soon, we highly suggest making a point to go to check out the current Christo and Jeanne-Claude: Surrounded Islands exhibit. Zuma is the place where all of your Japanese food dreams will come true. 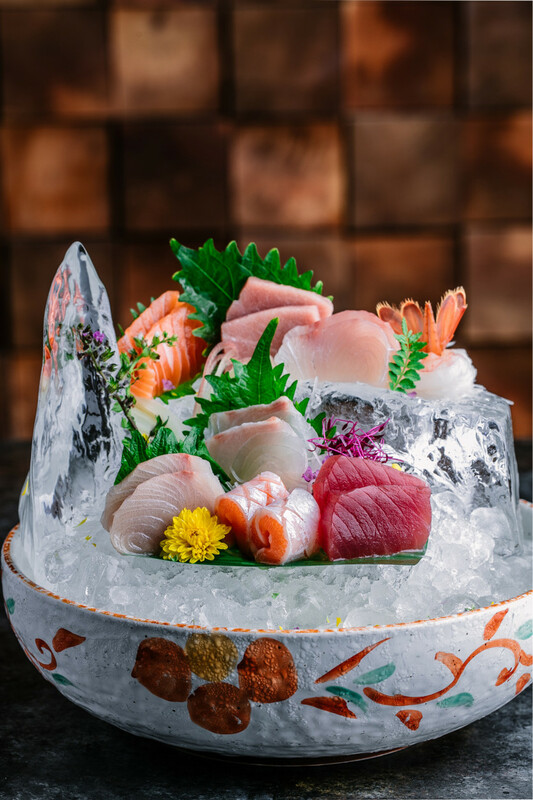 Think yellowtail sashimi with green chili relish, beef tataki with fresh truffle and pickled daikon, and miso-marinated black cod with citrus wasabi (we’re drooling as we write this). It’s a modern twist on Japanese food, and they nailed it. 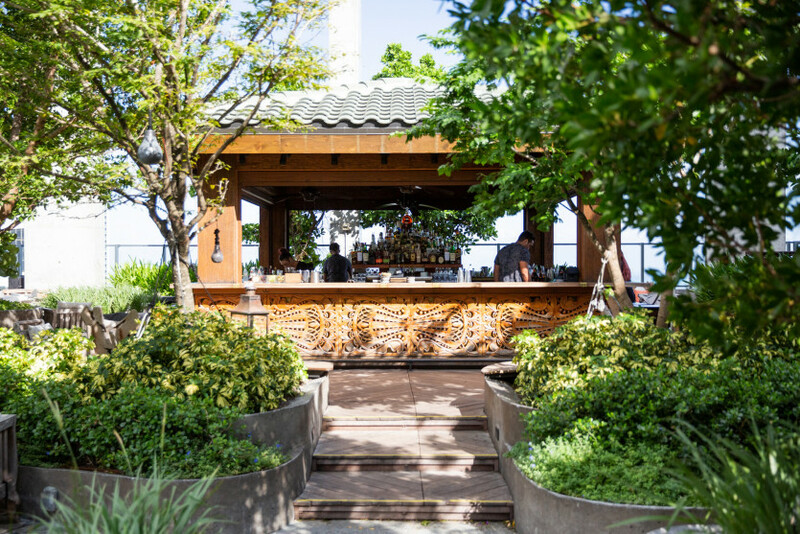 Located on the 40th floor, Sugar may just be the best place to watch the sun go down. 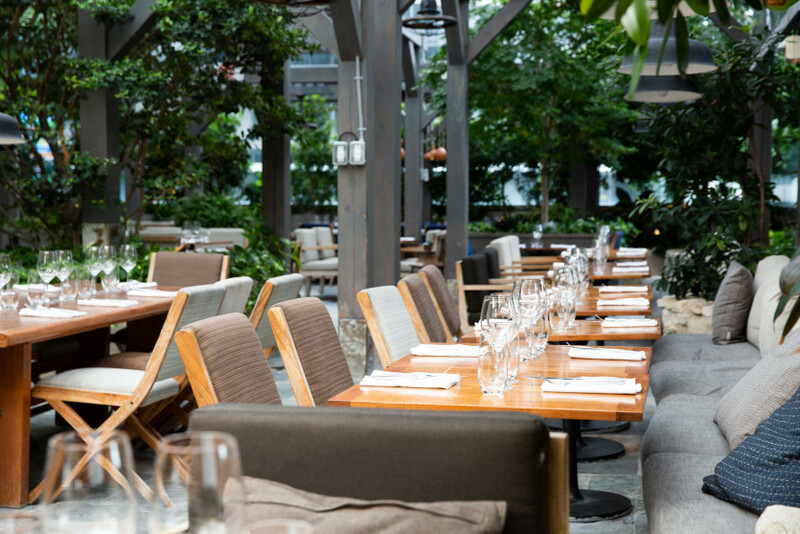 The Asian-influenced restaurant and bar has booths and tables surrounded by gardens and trees so you feel like you’re in your own personal oasis. One piece of advice: Don’t skip over the cocktail menu.